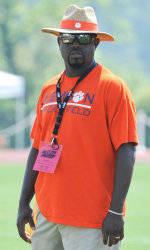 CLEMSON, SC – The men’s and women’s 2010 cross country schedule was announced Thursday by the Clemson coaching staff. The Tigers are scheduled to compete in six regular-season meets, including at home for the first time since the 2006 season. 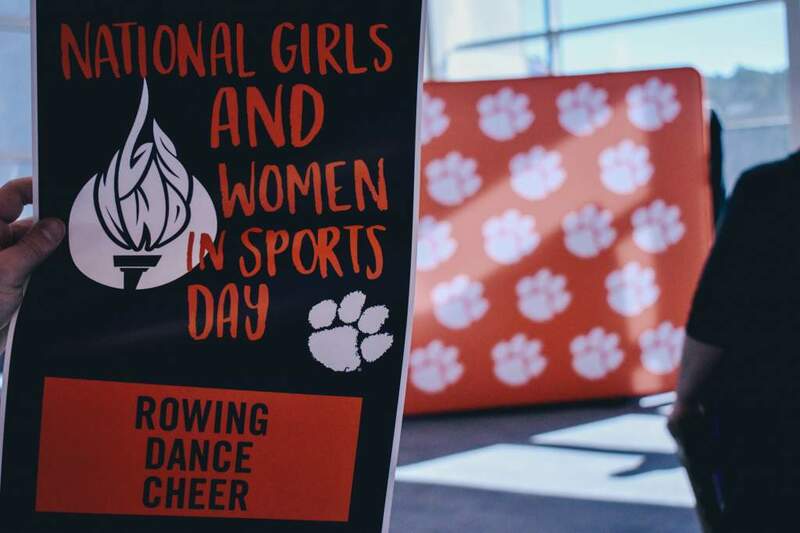 Clemson returns its top six student-athletes from the 2009 women’s team, including All-ACC and All-Region performer Kim Ruck. She was an indoor 5K All-American for the Tigers on the track in 2010 as well. The men’s team will feature several newcomers, but will be paced by rising senior Chris Slate once again. For the second straight season, Clemson will open the season in Columbia, SC for the Gamecock Invitational (Sept. 3). Last year, newcomer Kelsey Armstrong won the event as an individual and both the men’s and women’s teams finished runner-up at the meet. 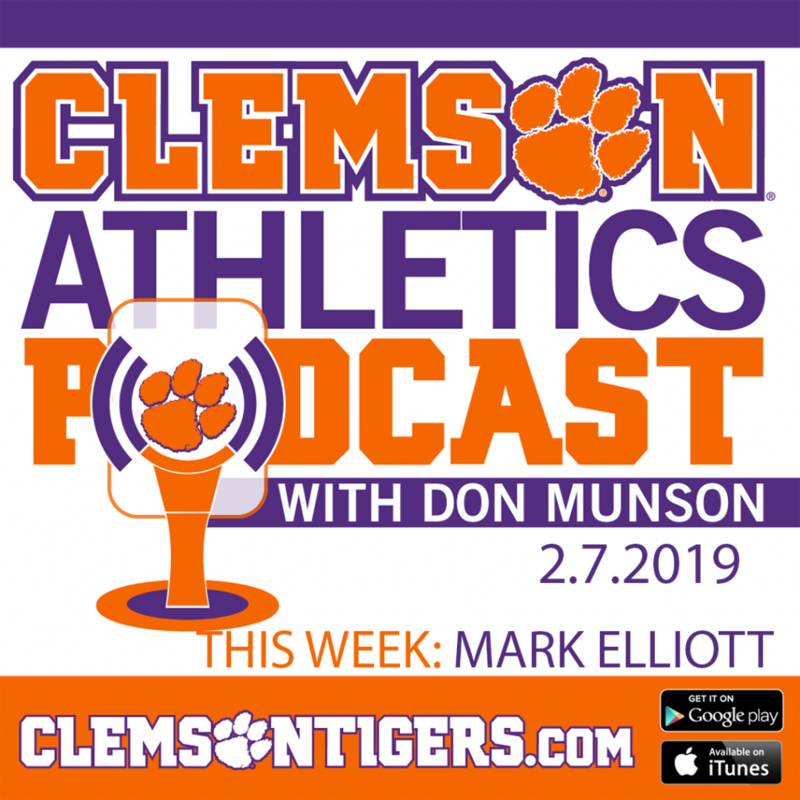 The Clemson Invitational returns to the schedule, but at a new venue. The 8,000m course will be located at Musser Farms, a peach orchard located on a peninsula on Lake Hartwell just miles from the school’s athletic facilities. The meet will be held Friday, Sept. 17 at 5:00 PM. The Tigers will return to North Carolina’s Queen City in 2010 and will compete in the Charlotte Invitational (Oct. 1) for the second straight season. Last year, Ruck was the individual champion on the women’s side and both of Clemson’s groups were runner-up in the team race. Clemson will return to the Pre-NCAA Nationals (Oct. 16) in Terre Haute, IN for the first time since 2007. The event will serve as a preview for the NCAA meet, which will be held on the same course on Nov. 22. The ACC Championships will take place on Saturday, Oct. 30 in Boston, MA for the first time in the history of the meet. The Tigers then wrap up the regular season on Saturday, Nov. 13 in Louisville, KY for the NCAA Southeast Regional Championships.